A New Heroine Takes Flight! 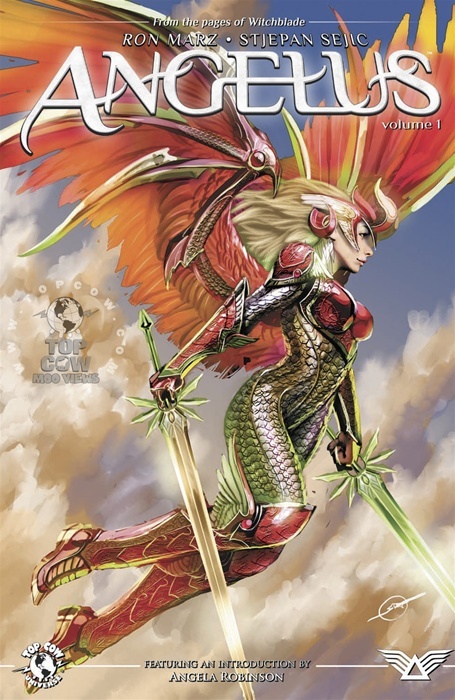 Collected in this volume are issues #1-6 of the smash sellout series by the Witchblade creative team of Ron Marz and Stjepan Sejic. Featuring behind-the-scenes sketches, script pages, and cover gallery by Sejic and Eric Basaldua.